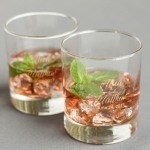 Size: 3.125" x 3.75", 8 oz. 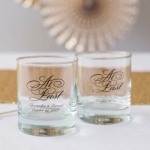 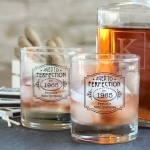 Sip your whiskey from a glass that really gets how you feel about Whiskey! 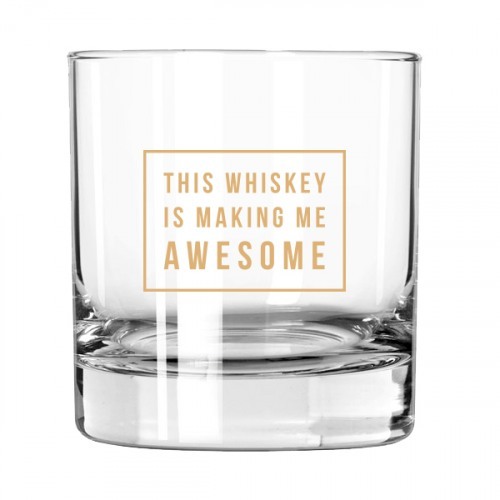 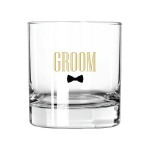 This rocks style glass has the phrase "This whiskey is making me Awesome" printed in gold. 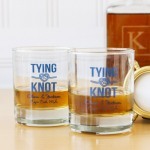 A great gift for the whiskey lover and new bar owners.